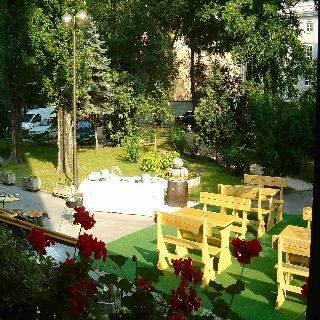 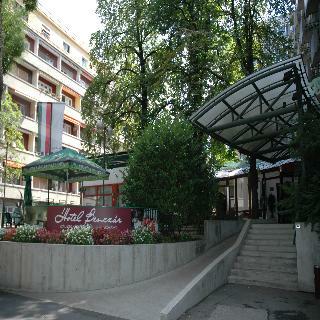 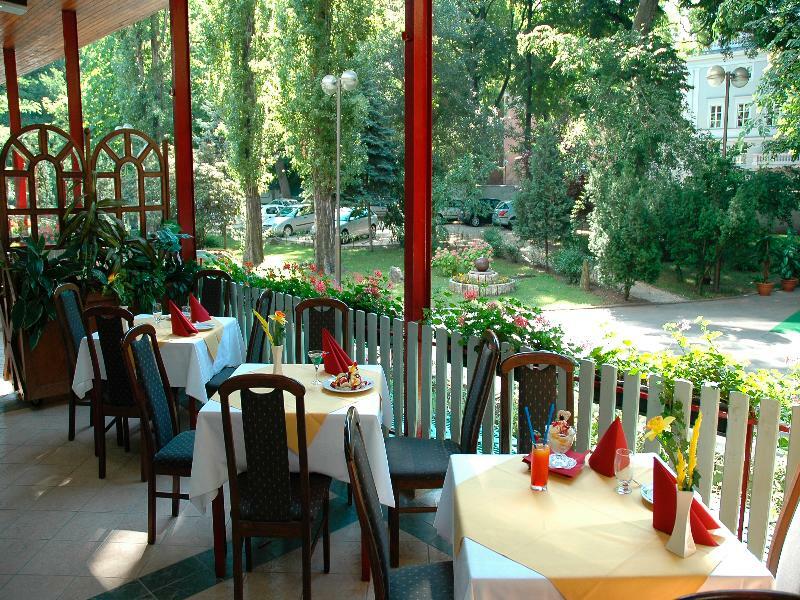 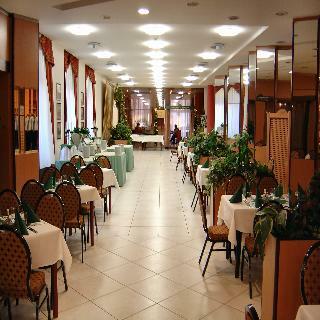 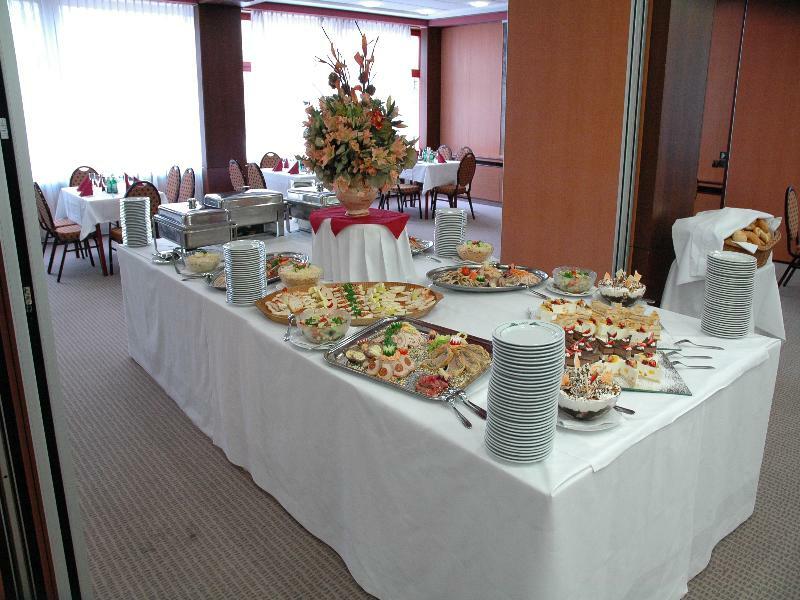 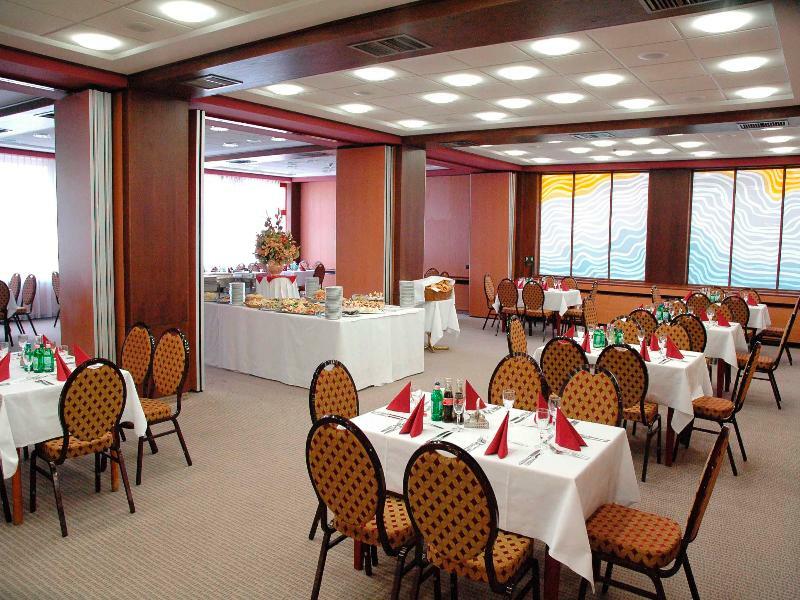 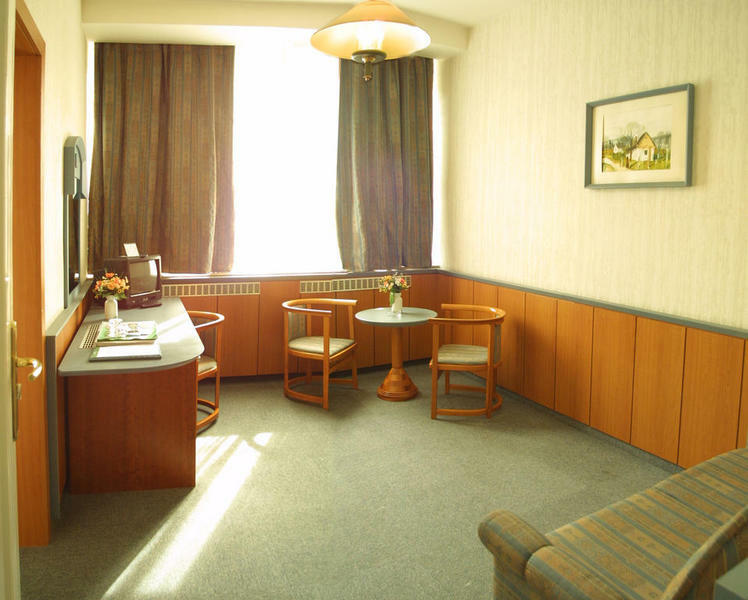 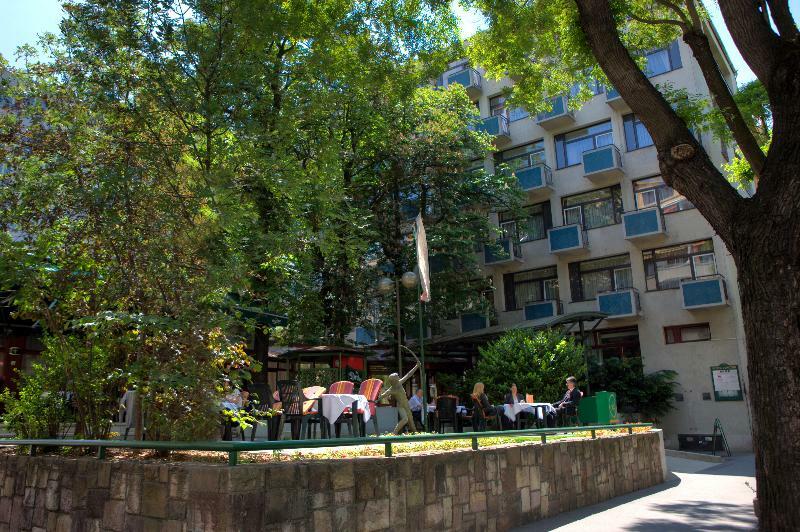 The hotel is set in elegant surroundings, providing easy access by foot to Heroes' Square. It has a total of 160 rooms spread over 7 floors. 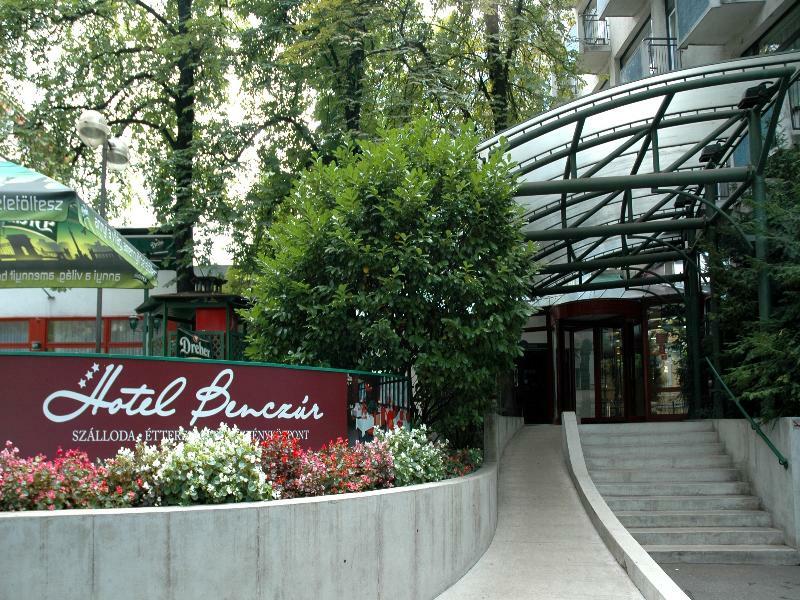 Guests are welcomed into the lobby by a 24-hour reception, currency exchange facilities and bicycle hire service. 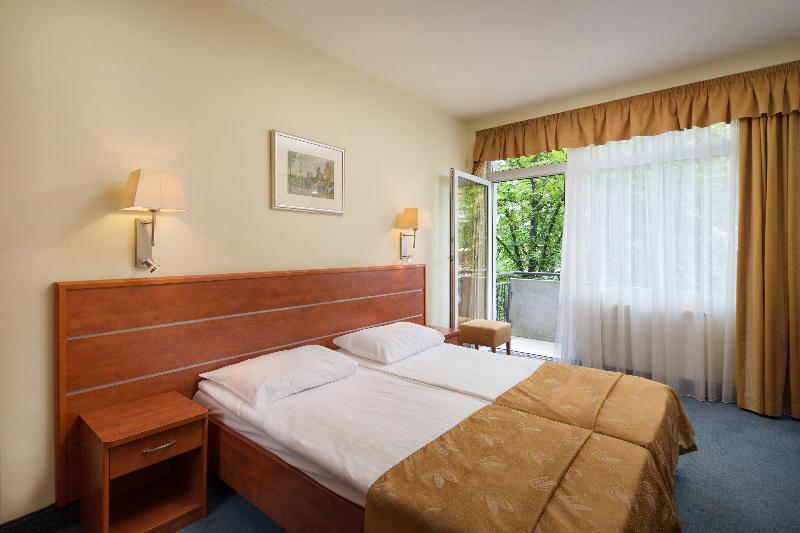 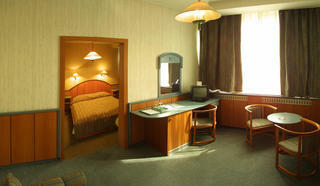 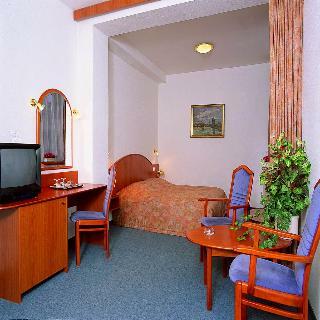 Rooms are accessible by lift, and WLAN Internet access is also available. 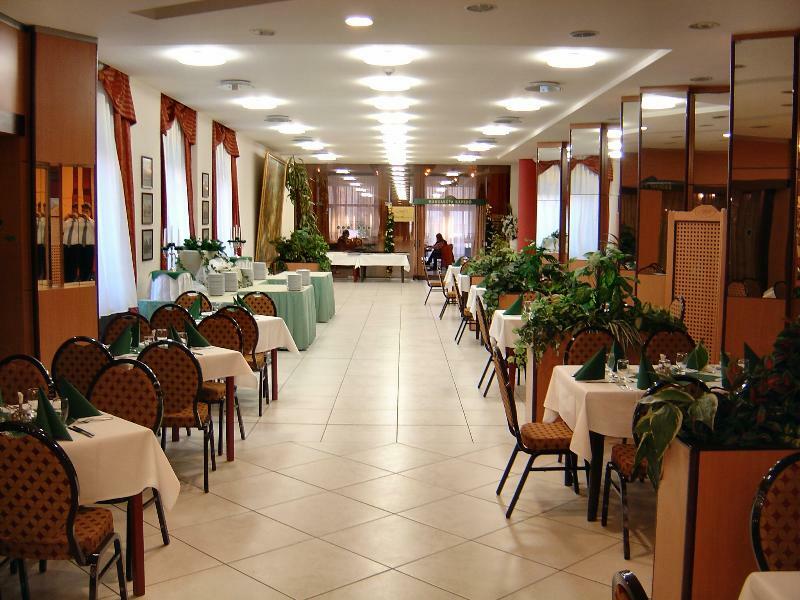 Dining options include a cafe, a bar and a restaurant. 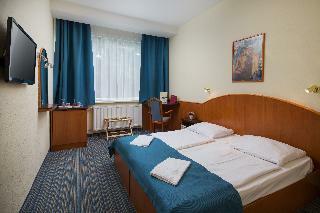 Room and laundry services round off the offers. 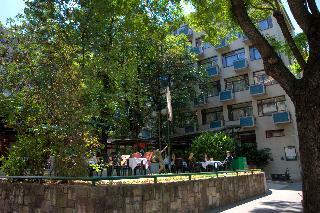 Younger guests may enjoy the children's playground, while those arriving by car are welcome to make use of the hotel parking facilities. 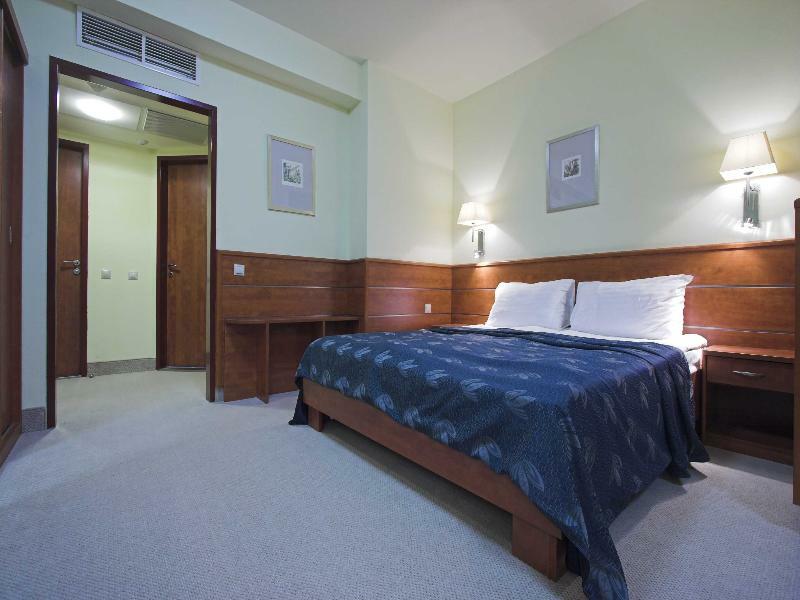 The rooms each have double beds, along with a private bathroom with shower, bathtub and hairdryer. Additional amenities include a TV, Internet access and a minibar. 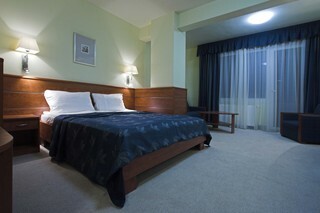 The standard rooms are air-conditioned and heated.